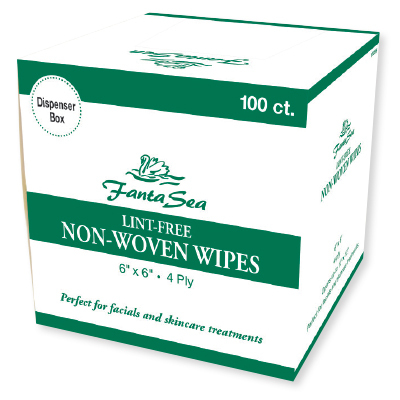 Lint-free non-woven wipes. Perfect for facials and skincare treatments. 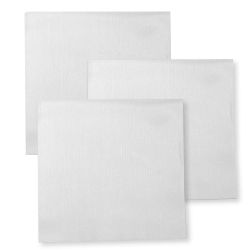 4-ply, 6" x 6" wipes open up to 12" x 12". 100 non-woven wipes in a convenient dispenser box.